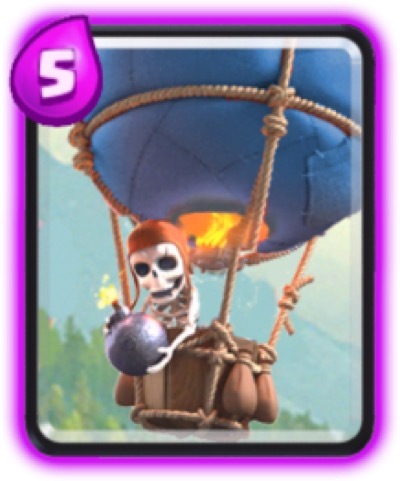 Arrows spell is one of the handiest spell cards you can get in early Arenas. 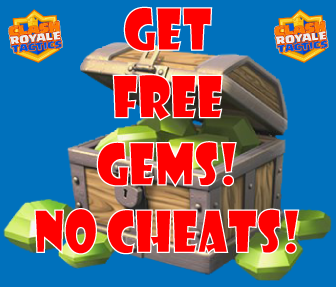 It counter strong early arena troops like Minion Horde, Goblin Barrel, Skeleton Army, Witch and spawn buildings like Goblin Hut, Barbarian Hut and etc. 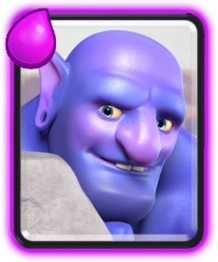 The Arrows is a vital card that you must have if you don’t have Zap or Fireball to replace it. 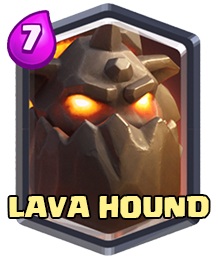 It is a great card that can be used defensively and offensively to counter many cards. Because of it’s large area of effect, it’s not hard to place on the opponent. Just be careful not to damage the Crown Tower in using your Arrows while both the Arena Towers are still alive.